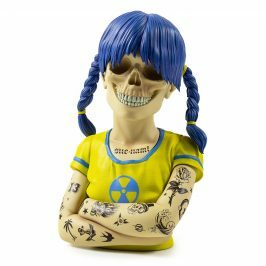 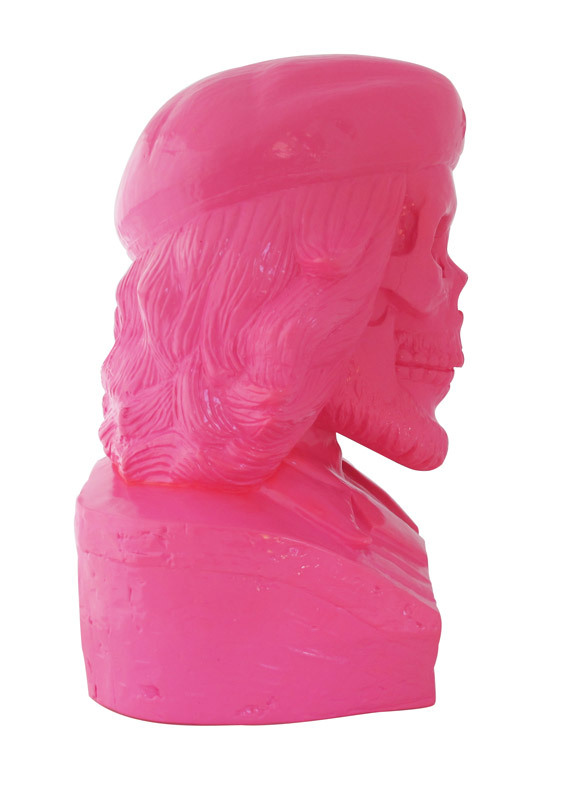 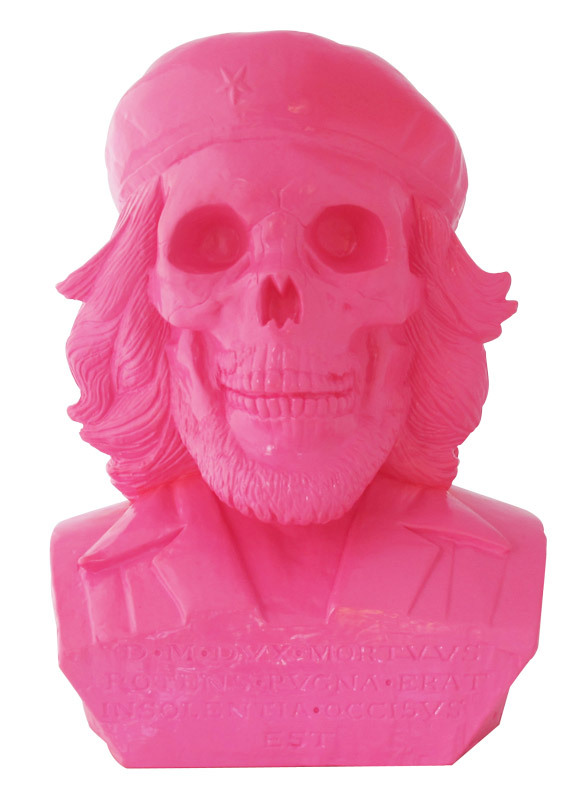 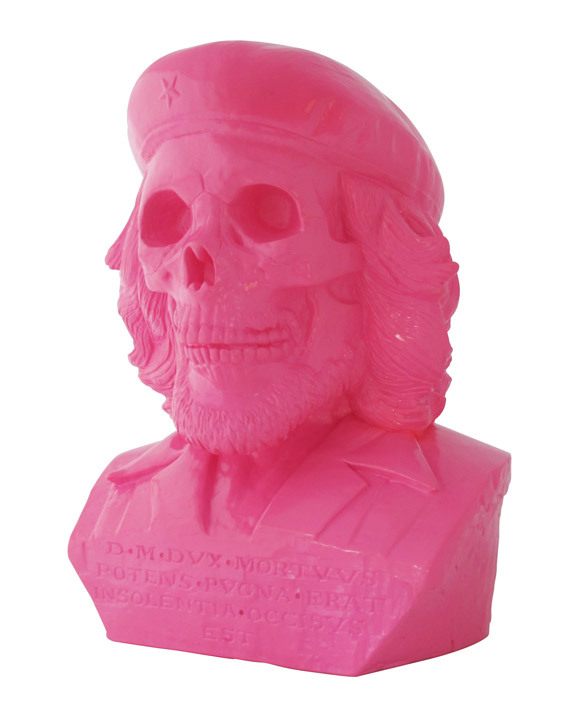 Kidrobot dawns the exclusive hot pink color for Frank Kozik’s newest bust, Dead Ché. 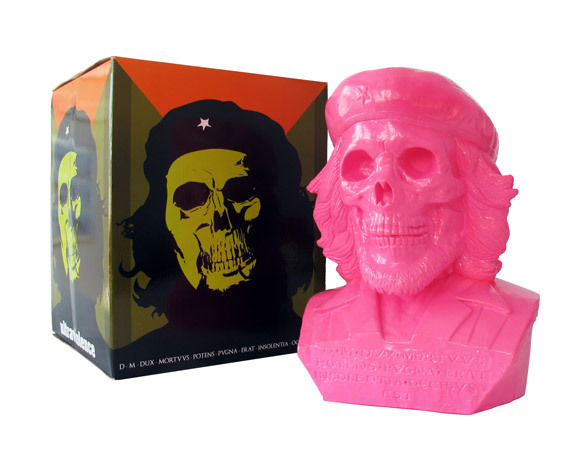 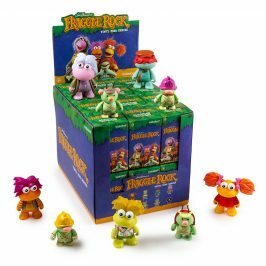 Limited to a mere 50 pieces, this revolutionary collectible won’t last for long. 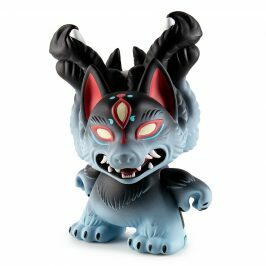 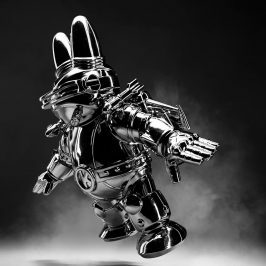 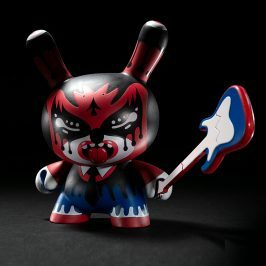 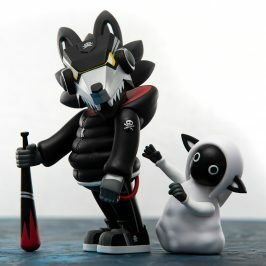 Scoop one up at Kidrobot stores or kidrobot.com while you still can.